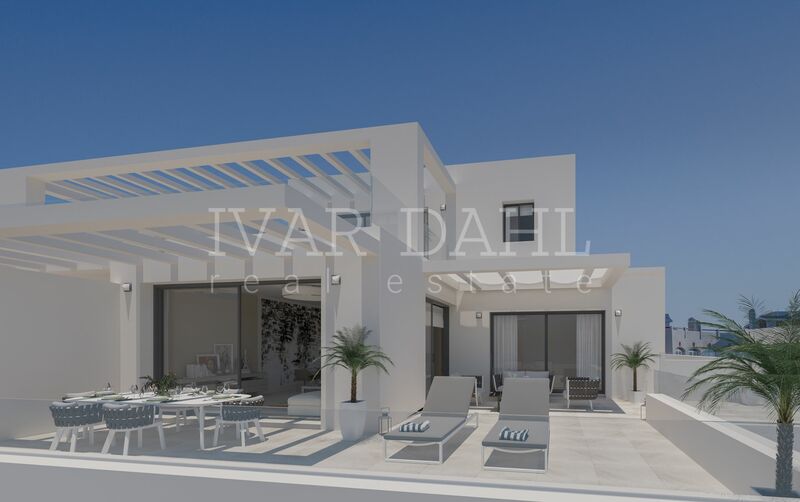 "Highly qualified and experienced in Real Estate since 1968 in Marbella and surroundings"
Ivar Dahl is a name synonymous with real estate in Marbella and surroundings. 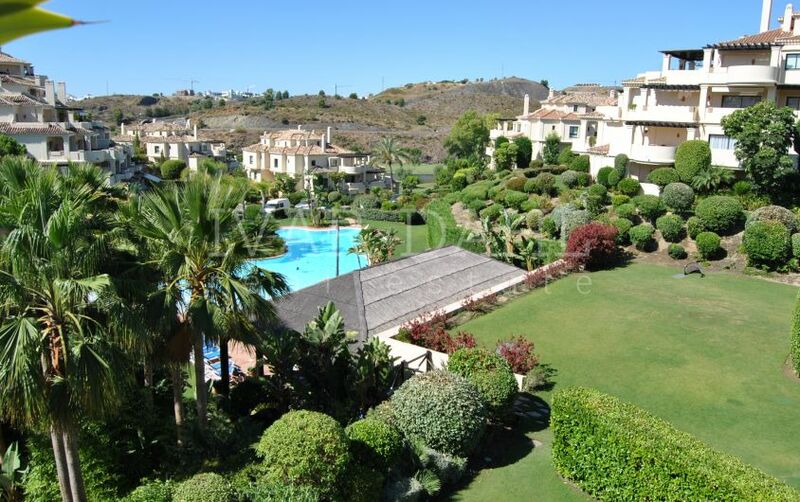 It is also a name associated with integrity, service and unequalled know-how, as we have been active in the Marbella property market since 1968! 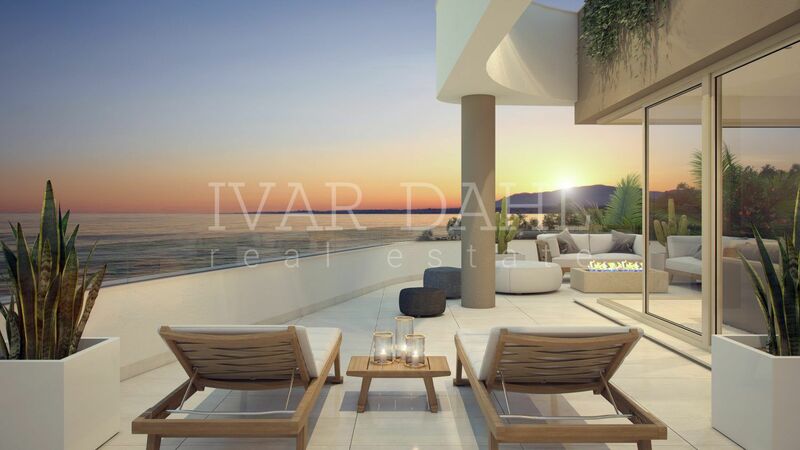 That means 50 years of uninterrupted service to generations of homebuyers and vendors. 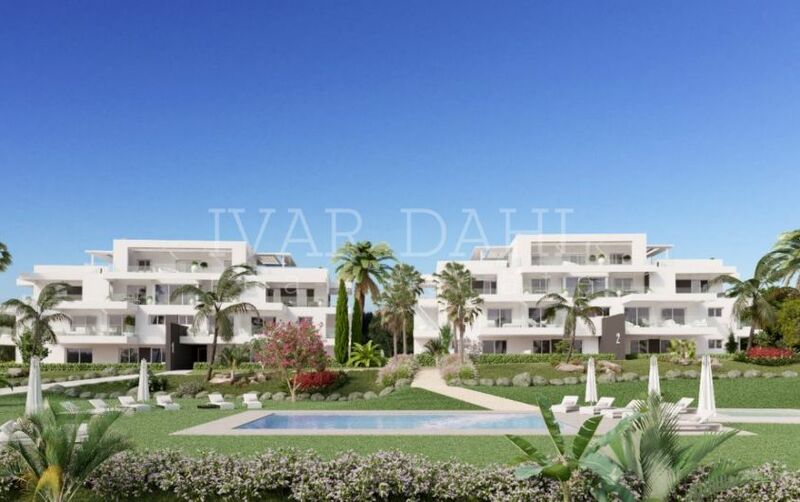 As a result, we know this market like no other, and have an unbroken record of success that cannot be equalled on the Costa del Sol. 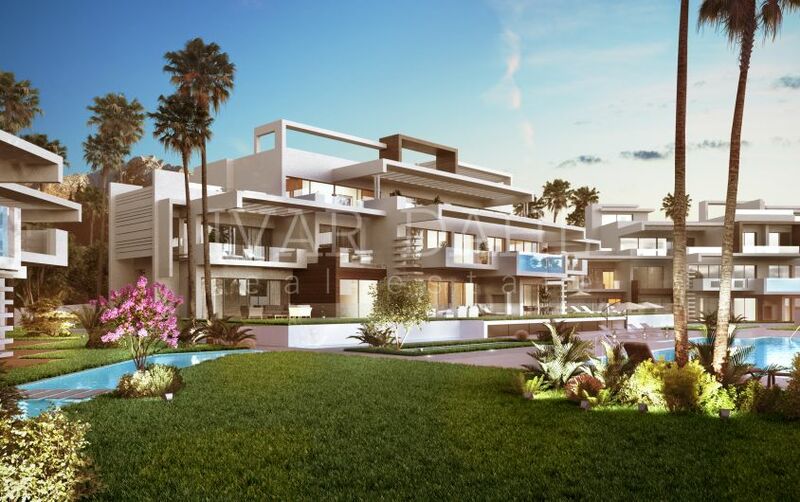 We work in close partnership with leading investors and developers, and are in a position to offer our clients only the very best resale homes, land, investment opportunities and new-build apartments and villas for sale in Marbella’s most desirable locations. 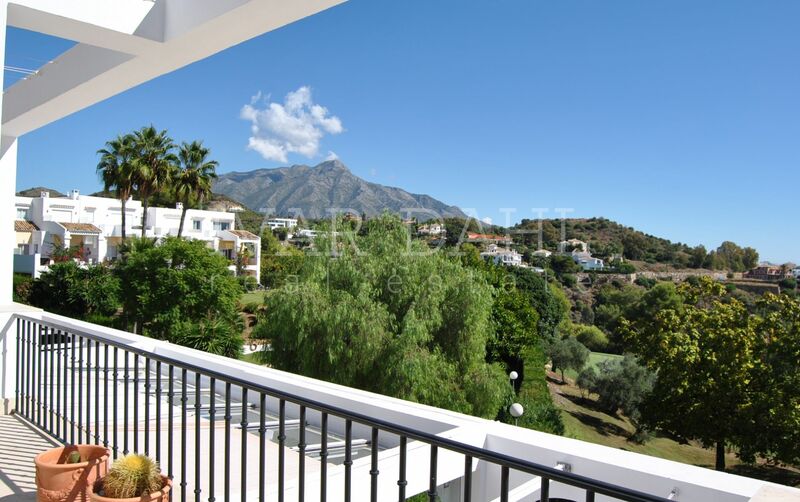 Search our Marbella property listings or send us your requirements and we will be pleased to put 50 years of experience at your disposal. 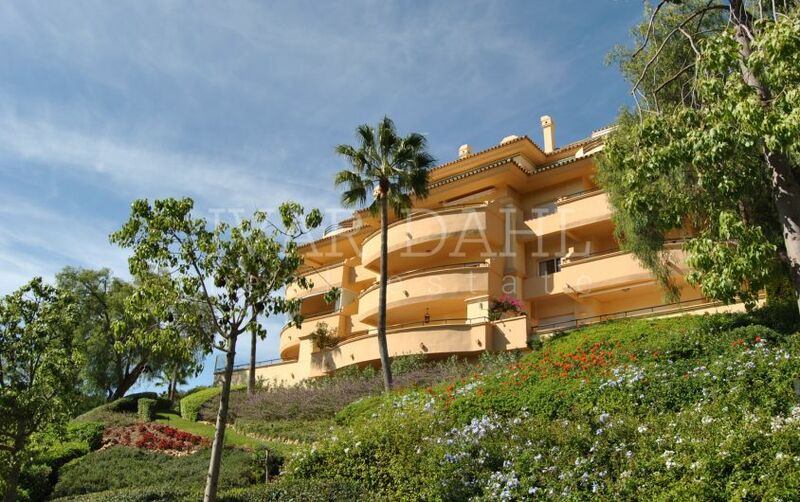 A lovely, spacious 3 bedroom apartment in Benahavis, Capanes de Golf.